Who Owns Your Food? 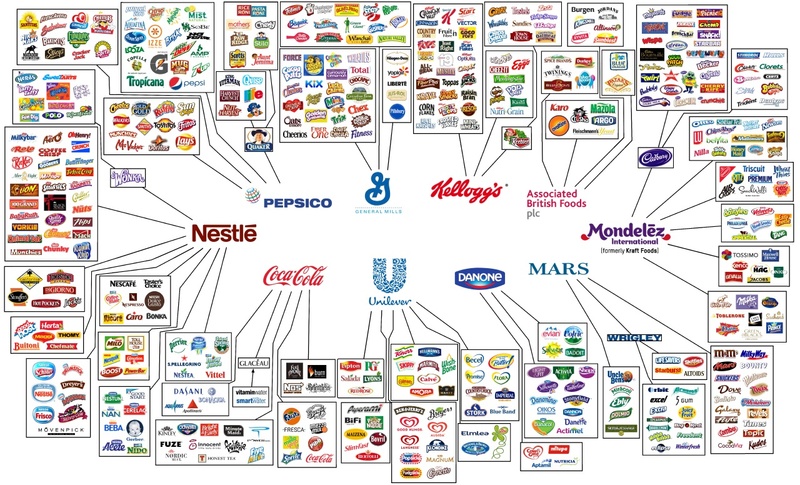 Food Corporations. | To Health With That!